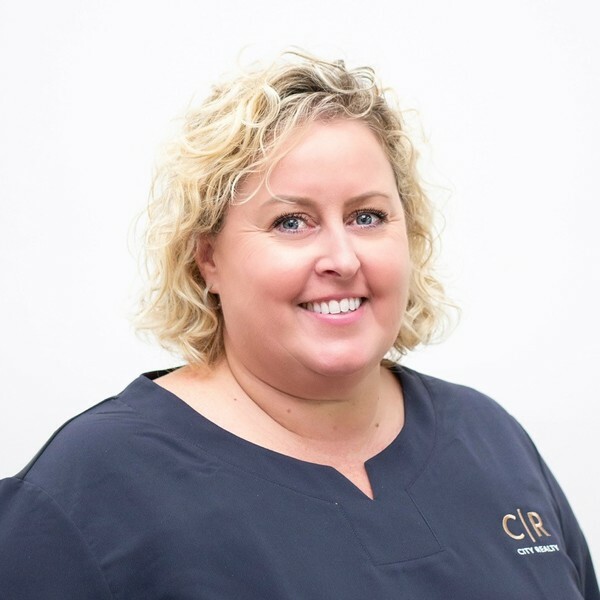 Nicki joined City Realty in April 2018 and is one of our friendly and helpful Property Managers. She has a degree in Hotel Management and a Certificate & Queensland Real Estate Licence. Nicolette has 4 years previous experience in property management in Adelaide. Prior to Adelaide she managed resorts in the Sunshine Coast, North Queensland and Queenstown New Zealand. Her most impressive skills are being able to multi-task and is highly organised. Nicolette adapts to different nationalities and personalities very easily. One of her greatest achievements is setting up an Australian owned resort company in Queenstown, New Zealand market for five properties at the same time, while recruiting and training staff. With such a great wealth of experience and knowledge up her sleeve, Nicolette is an expert at helping people and providing them with outstanding customer service. If you have any questions or queries, please don’t hesitate to get in touch with Nicolette!